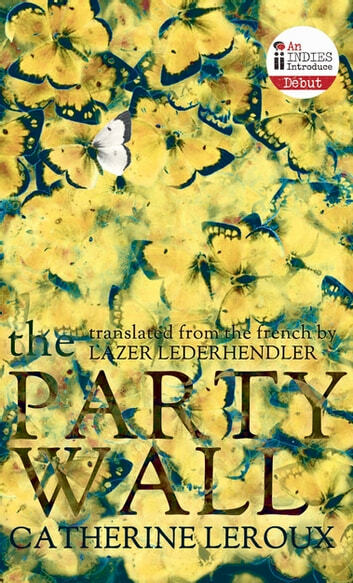 Catherine Leroux's first novel, translated into English brilliantly by Lazer Lederhendler, ties together stories about siblings joined in surprising ways. A woman learns that she absorbed her twin sister's body in the womb and that she has two sets of DNA; a girl in the deep South pushes her sister out of the way of a speeding train, losing her legs; and a political couple learn that they are non-identical twins separated at birth. 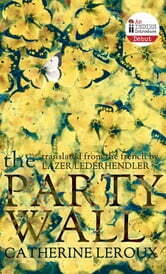 The Party Wall establishes Leroux as one of North America's most intelligent and innovative young authors.